Aston Villa have joined the race for Fenerbahce rising star Omer Faruk Beyaz according to The Sun. Per the source, Liverpool, Manchester United, Chelsea, Manchester City are also interested. The report is similar to the story Turkish-Football broke at the start of the week that United and Liverpool scouted Beyaz at the 2019 Aegean Cup. Turkey won the U16 tournament that England also participated in, beating Spain 2-0 in the final. Beyaz scored a brace in the final putting on a Man of the Match display. Additionally, the 15-year-old scored a total of four goals and provided two assists over the course of the tournament. City, Chelsea, Liverpool, Stuttgart, Frankfurt, PSV, Villarreal, Shakhtar, Frankfurt, Aston Villa and Basel all sent scouts to the tournament. Turkey, England, Spain, Russia, Moldova, Azerbaijan, Albania and Macedonia took part in the 2019 Aegean Cup. 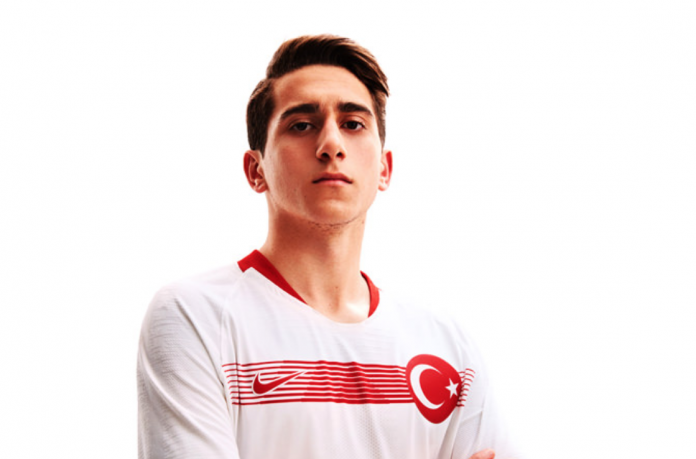 The attacking midfielder signed a three-year deal with Fenerbahce last summer and was promoted to the U19 side. Beyaz is one of the highest rated players in Turkish football and is expected to be fast-tracked into the Fenerbahce first-team by the end of the current season.